PRICED TO SELL! 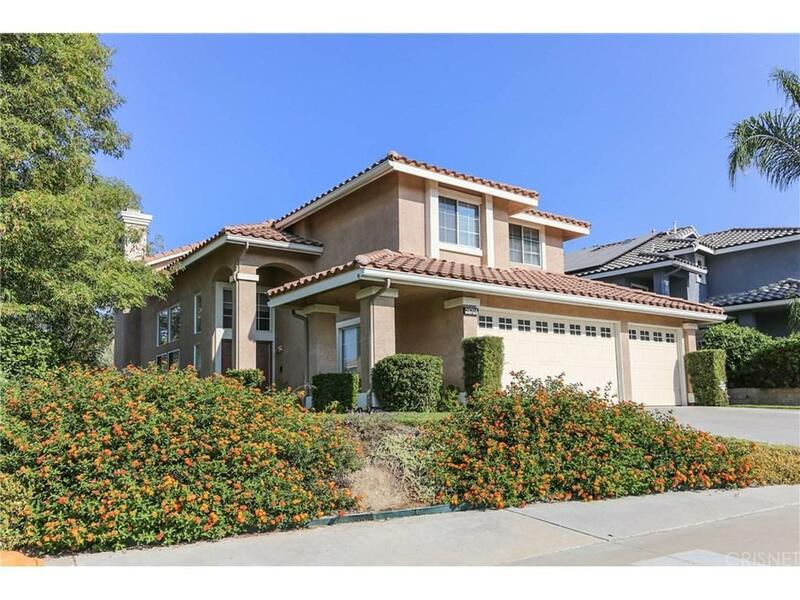 Phenomenal and Incredible Santa Clarita home with 5 bedrooms and 3 bathrooms has it all! But NO MELOO?S TAX and NO HOA. Convenient one bedroom and one bathroom downstairs. This beautiful home has lots of amenities such as inviting double door entry, soaring high ceiling with bright and light open floor plan, hardwood flooring, laminated hardwood throughout, upgraded tile floor, fresh custom painting, ceiling fans and recessed lighting, central vacuum system, spacious kitchen with granite countertop with center island and new stainless steel cook top and new hood. Living room, formal dining room, and large family room with fireplace to the private backyard surrounding the mature trees - Ideal for lounging, dining, relaxing and all the family gathering for the indoor and outdoor life style. Huge, really huge master bedroom and master bathroom with shower stall and bathtub separately and walk-in closet. 4 bedrooms upstairs and Jack and Jill bathroom. Large side by side 3 car garage with direct access and long driveway. Well maintained front yard and backyard on the corner lot. This home is an absolute masterpiece that you must see. Seeing is believing! Sold by Danique Dowling BRE#01356123 of Scv Real Estate Company. 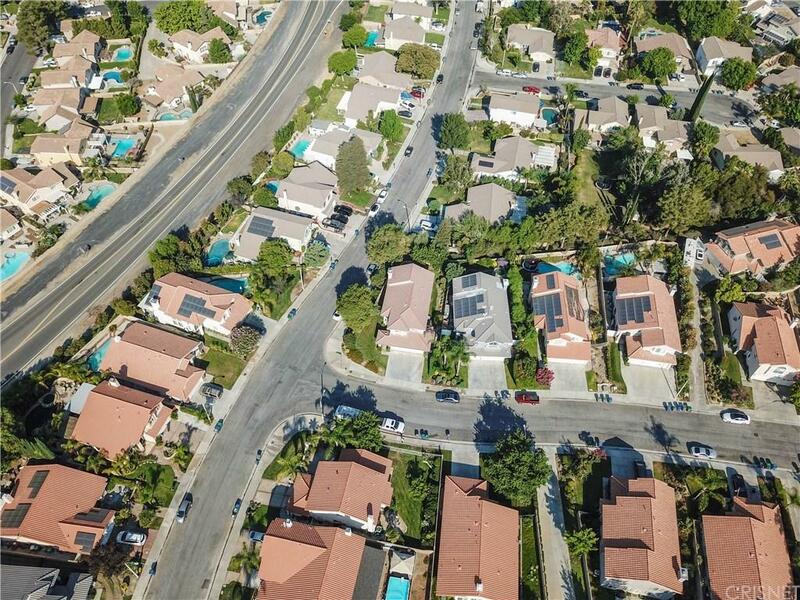 Listing provided courtesy of Sangkyu Lee DRE#01356123 of New Star Realty & Investment and Hyunsuck Kim CA DRE# 01448463 of .